A bright white, high gloss board available in a Smooth finish on one side and Matte finish on the reverse. If you are looking for an economical printable, board then this is a great choice. Ideal for invitations, placecards, menus, greeting cards, business cards, corporate stationery. 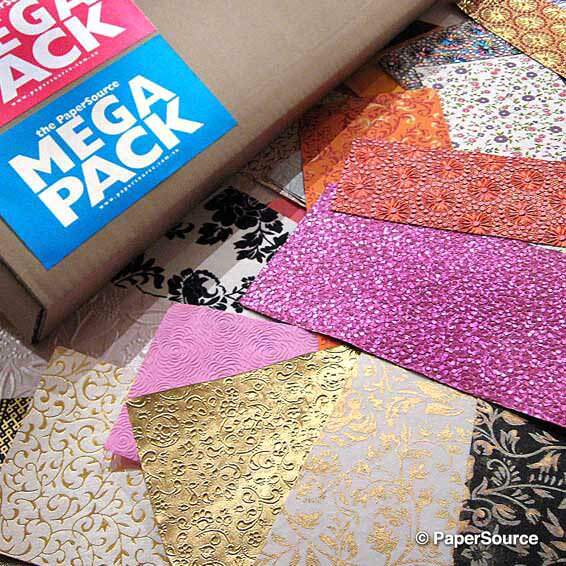 Excellent ink drying, folding, cutting and foiling properties. ‡ Compatible with Laser and some Inkjet printers. Testing is always recommended for guaranteed results. However, if in doubt, do not use this paper, as PaperSource do not take any responsibility for damage to your printer and are only guided by information from manufacturers and customers who have had success printing on these papers. Please note that all machine made papers may incur slight variations in colour with stock deliveries from new dyelots and is not a fault in the paper or returnable for this reason. When planning a job, it is always advisable, if matching is critical, to order all the paper you require at the one time.